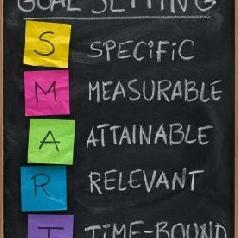 Tip #1 for growing your business through online media is to set your goals! Measuarable – How will you know the leads came from your site? Attainable – Is 5, 20, 50, 100, etc new customer per month realistic? Relevant – Is this relevant, ie is it what you want?